Mo Animals mod will allow you to add to the game Minecraft PE a lot of new animals, which inhabited the entire game world and will allow to diversify the game and make it more dangerous and interesting, as not all animals are friendly. 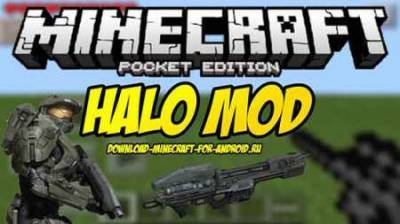 Mod through which the game appears Minecraft PE weapons and armor from the game Halo 4. If you wear new armor, you get some abilities, for example to move fast or jump high. The weapons in the mod are very well balanced and does not seem to be too powerful. 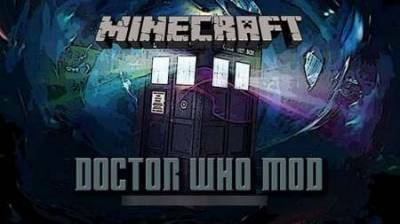 If you watched the famous TV series Doctor Who then this mod is called Doctor Who for Minecraft PE you will like and will get you a time machine - the TARDIS and other stuff that belong to Doctor Who. The new version is a very interesting mod Five nights Freddy where you will need to spend 5 horrible nights at the pizzeria, which is infested with the paranormal and horrific monsters. Mod through which you can build ritual structures in the PE game Minecraft and to make them different rituals, during which you can acquire unusual and useful features. 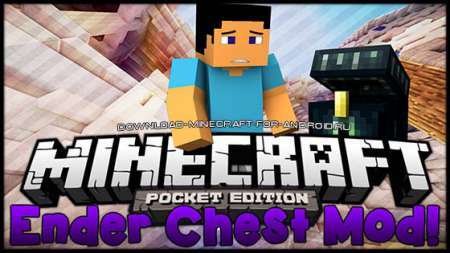 A mod that adds to the game Minecraft PE Ender chests, which are connected between each other. If you put this trunk at home, and then find something useful, but you will have places you can put another chest and put everything into it. 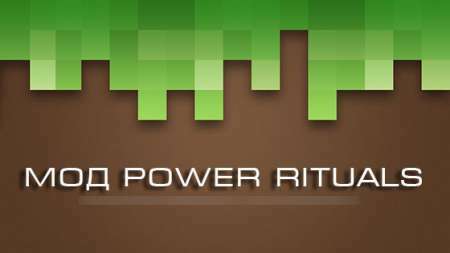 A mod that adds to the game Minecraft RU the treasures that will appear in random areas of the map, but most often in dungeons. After you find the treasure, just break the chest and get all the treasures which it was stored. 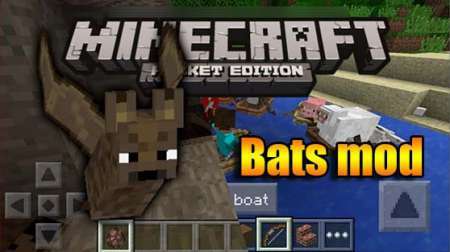 Mod Bats Mod adds to the game Minecraft PE bats and everything connected with them. Apart from them the game will be new items that can be created from materials obtained after killing the bats and they will give you special abilities. 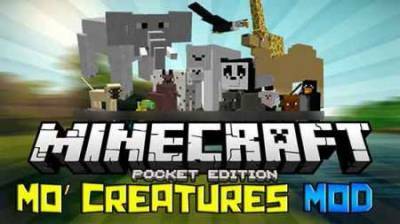 Mod, thanks to which you will be able to become the real Superman in the game Minecraft PE. 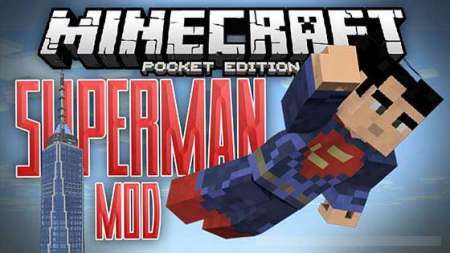 Superman the essence of mod lies in that it installation you will have the Superman suit, which will give you almost all of his abilities and will make you invulnerable. A very simple modification for game Elsa Minecraft PE through which everything you touch will turn into ice. 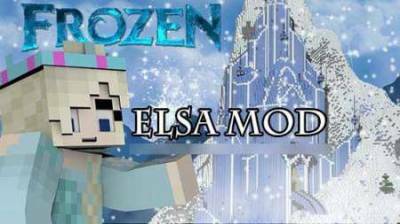 When you will follow you will remain frozen trail of ice blocks, as this will allow you to literally walk on water.